We offer competitive rates on a wide range of expertly printed products, including flyers, posters, booklets, leaflets, business cards, stickers, banners, invitations, letterheads, menus and much more. In fact, we print just about anything. All of our great value printed materials are available in full-colour and over a wide range of paper weights, paper sizes and finishes all at competitive prices. If you can't find exactly what you're looking for then just get in touch and we will organize a quote tailored to your individual needs. All our prices include FREE delivery to UK and Ireland. At print+ it is our aim to offer premium quality printing, at competitive rates. 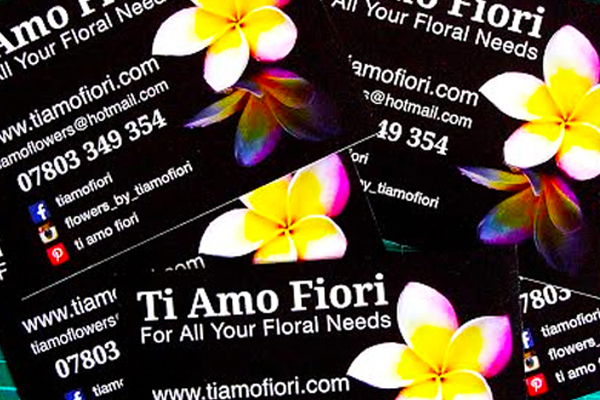 Our most popular range of printed products are business cards, flyers, posters, booklets, rollup banners, leaflets and letterheads but we print much more. 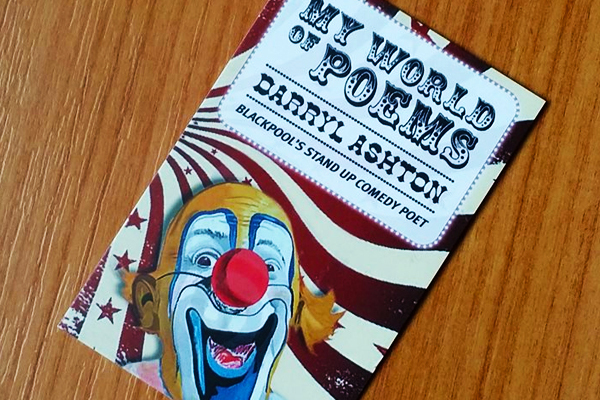 For whatever print you need, just get in touch and we will provide you with a custom quote to meet your individual print requirements or fill in our contact form below and we will get back to you as soon as possible. All of our great value printed materials are available in full colour and over a wide range of paper weights, paper sizes and finishes. All prices quoted include FREE delivery. 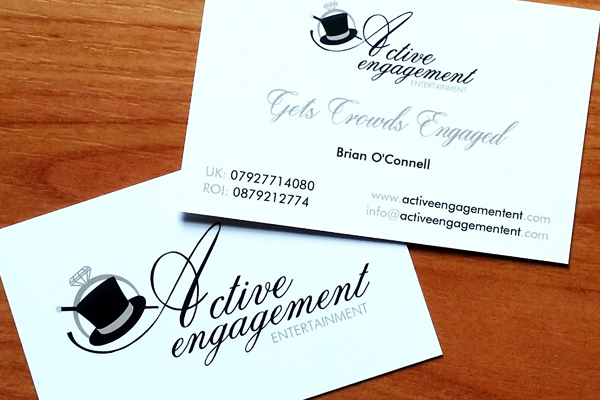 Our cards measure are printed on high quality 400gsm card and are available on silk, matt or gloss coated. 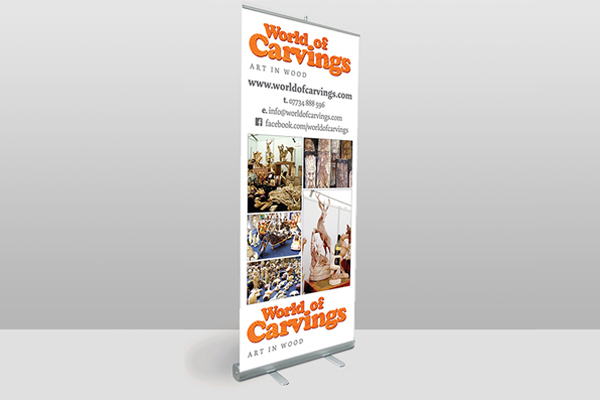 Ideal for exhibitions, displays, fairs and shows of all kinds. 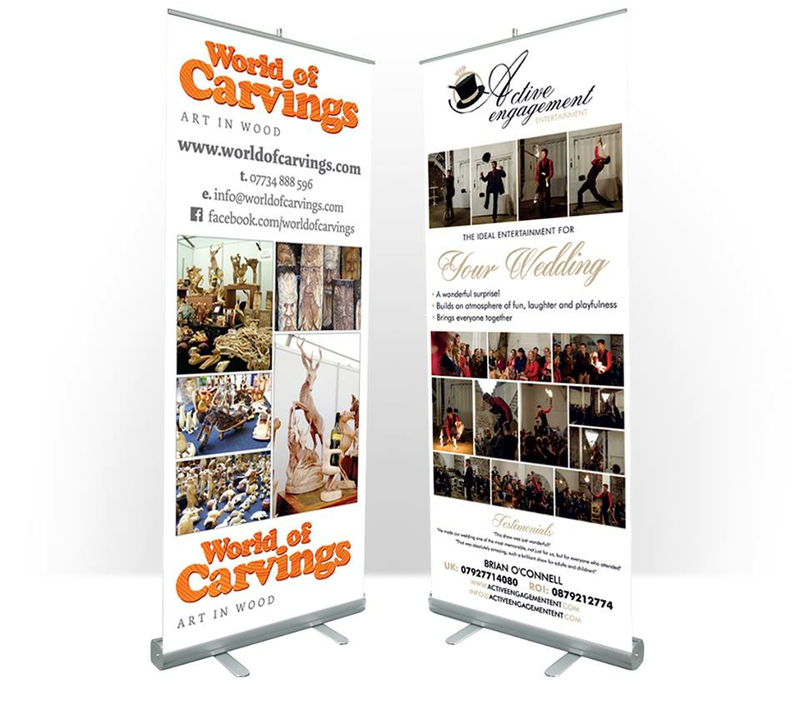 Our rollup banners measure 850mm x 2000mm and come complete with carrying case and are very quick to assemble. 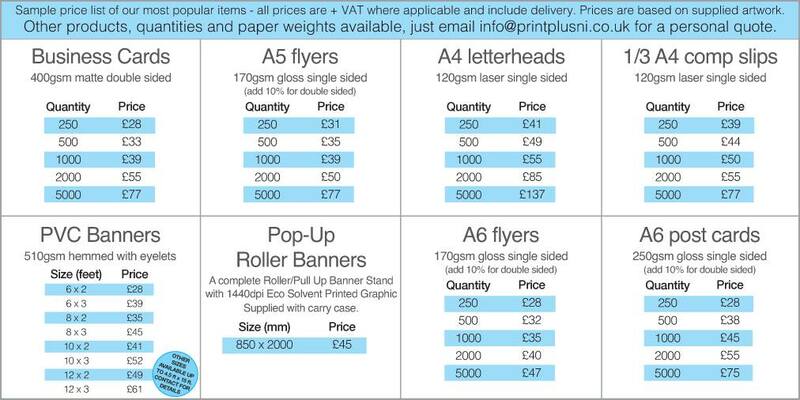 Our flyers come in a range of sizes, finishes and paper weights, available single or double sided, everything to suit your requirements. 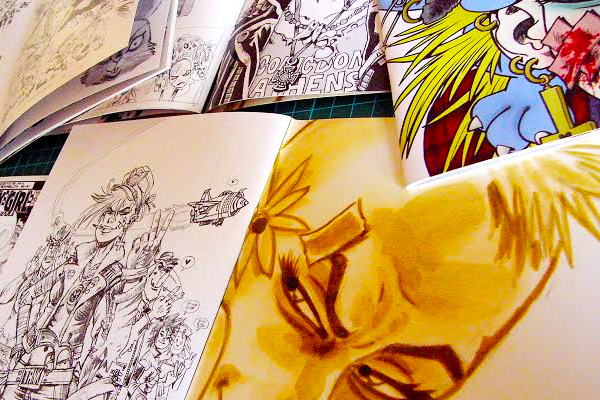 "PrintPlusNI printed my Comic book sketchbooks for me. They did an amazing job, with colour wraparound cover (and interior cover!) and superb reproduction. 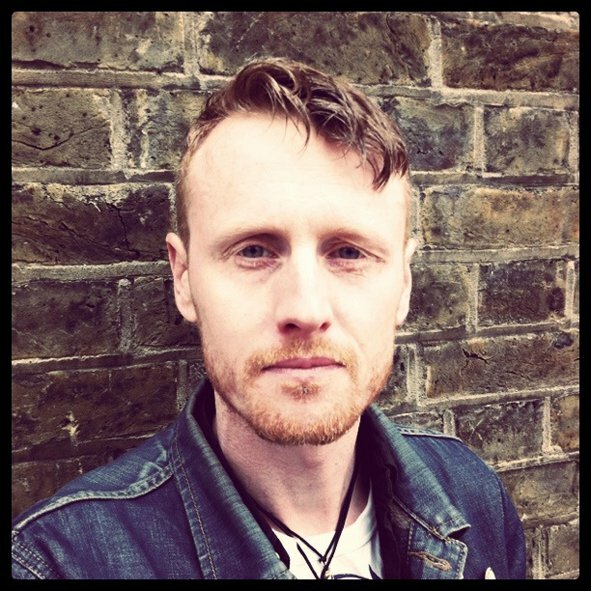 I‘ll be using them again in the future, and would highly recommend them to anyone." 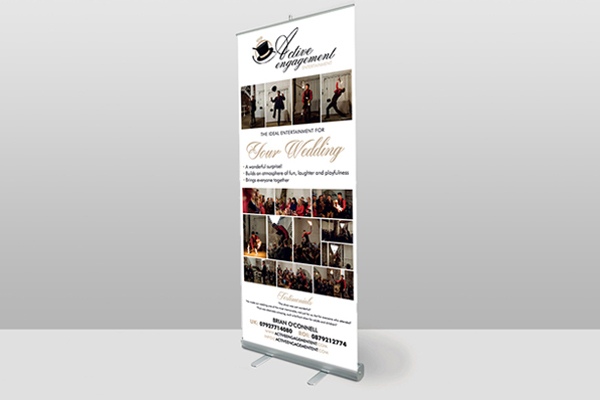 "Used PrintPlus for fliers, business cards, posters and pull up banners. Excellent quality and service for an extremely cheap price. 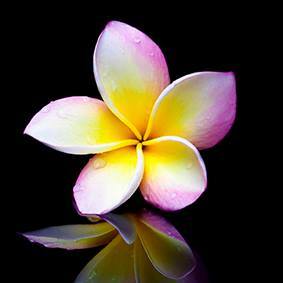 My customer's have been really pleased and I will definitely be using PrintPlus in the future for all my print." 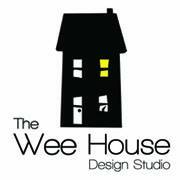 "PrintPlusNI were very helpful with my design and all that I needed on my flyers and business cards. They kept in contact throughout the process and were very helpful. At the end I got a fantastic product. Very pleased"